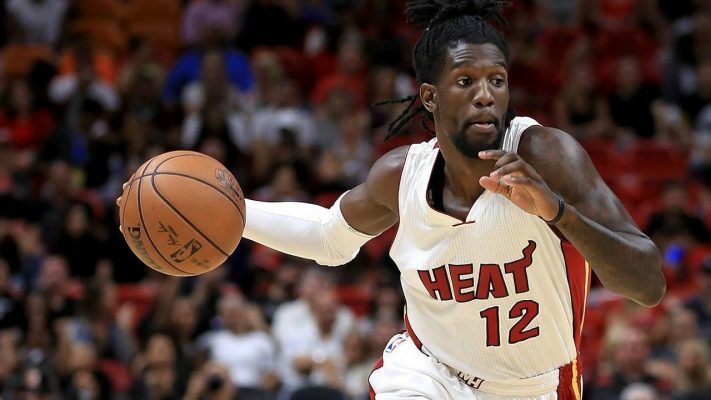 The Miami Heat made one of their few offseason moves back in August when they signed veteran guard Briante Weber. According to Weber, it was no accident that he ended up on the Heat. 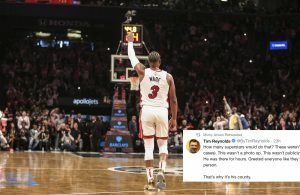 At Bam Adebayo‘s culinary last week, Weber spoke about how he personally reached out to members of the Miami front office to express his desire to play in South Florida. 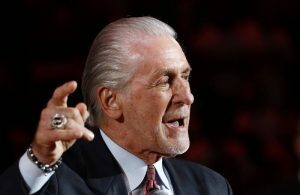 “I reached out to the whole Heat coaching staff from top to bottom,” Weber said. 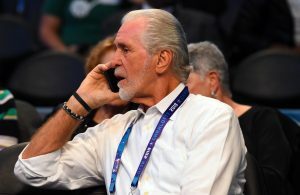 “I reached out to [Heat vice president/player personnel] Adam Simon. I reached to [Erik Spoelstra] and [assistant], Dan Craig, even coach O [Octavio De La Grana]. I reached out to the whole coaching staff and told them my style of play fits here and you guys showed me how to be a pro. Weber began his professional basketball career after going undrafted in the 2015 NBA Draft. Since going undrafted, he has played for the Heat, the Heat’s G League affiliate Sioux Falls Skyforce, Memphis Grizzlies, and more. His career highlights include being named to the NBA D-League All-Star team and the All-NBA D-League Second Team in 2017. 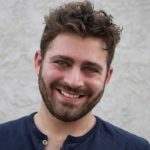 Hopefully, Weber will be able to carve out a meaningful spot in the Heat’s rotation thanks to his strength on the defensive side and determination to make it in the NBA.